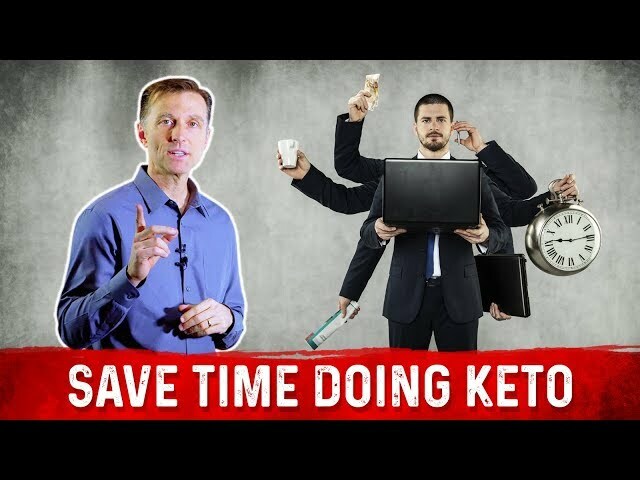 Ketogenic Diet Puts Your Body into an Emergency State...Really? 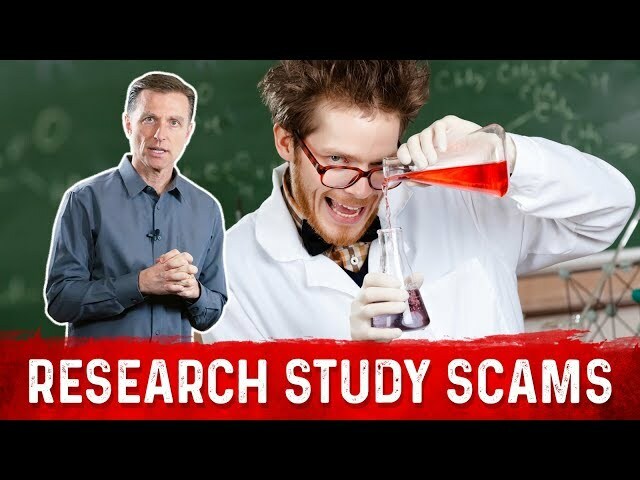 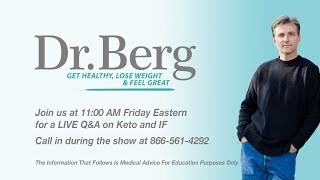 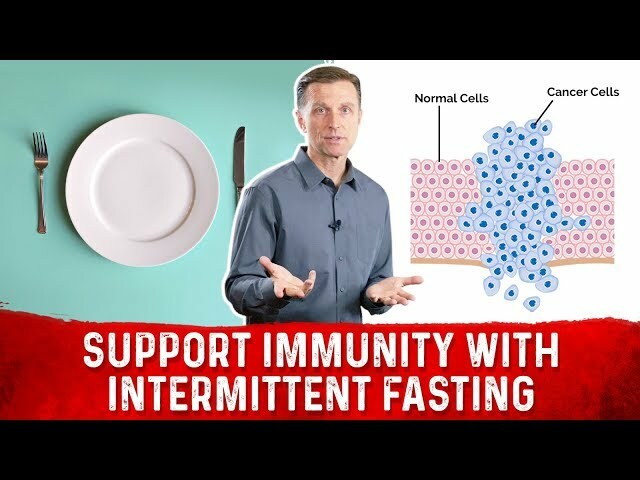 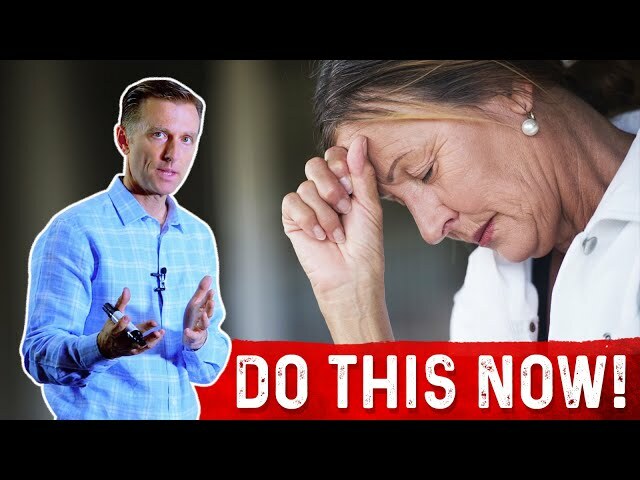 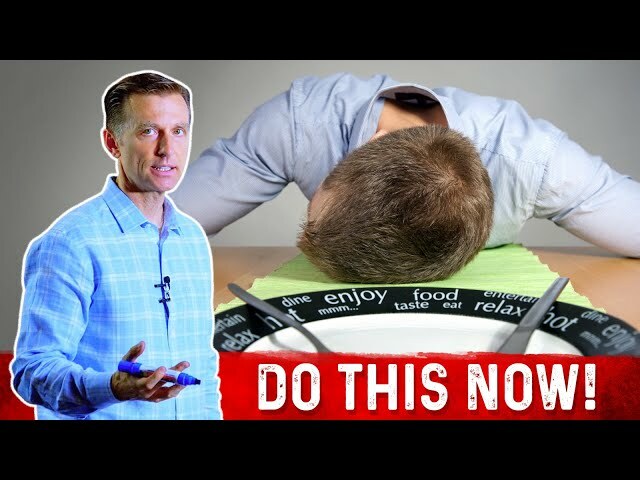 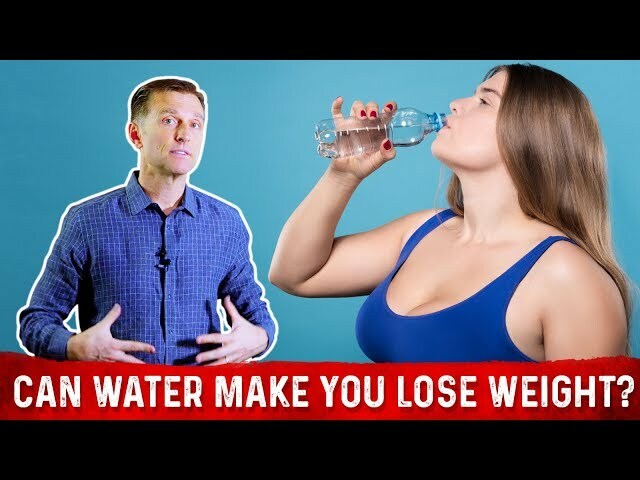 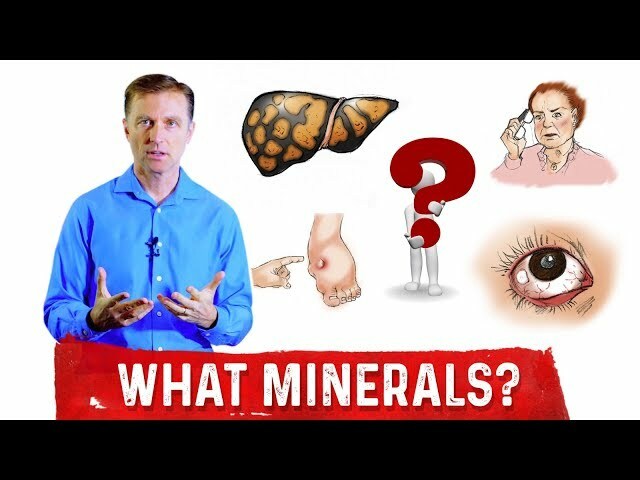 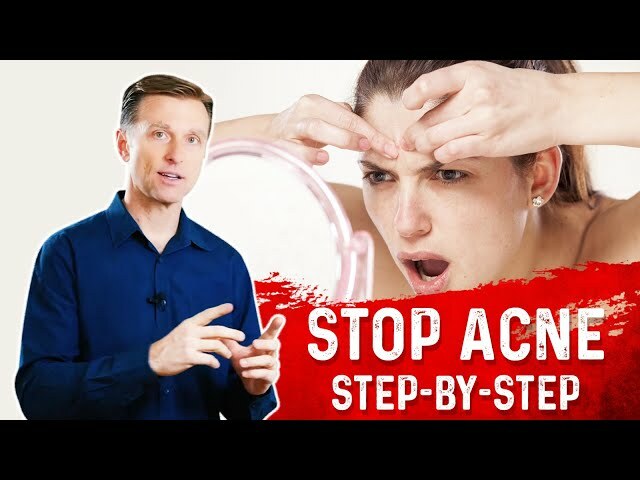 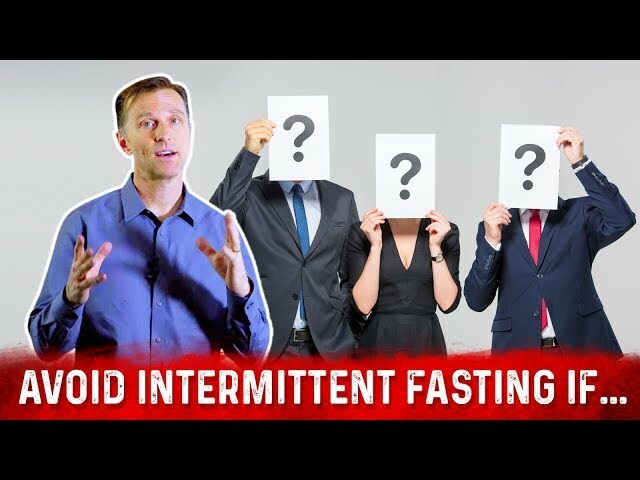 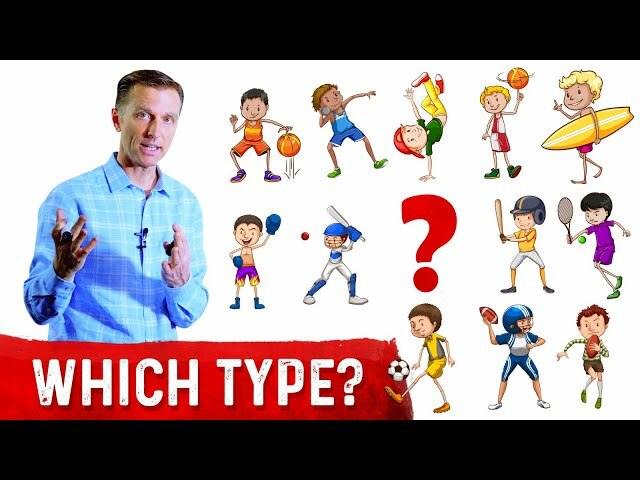 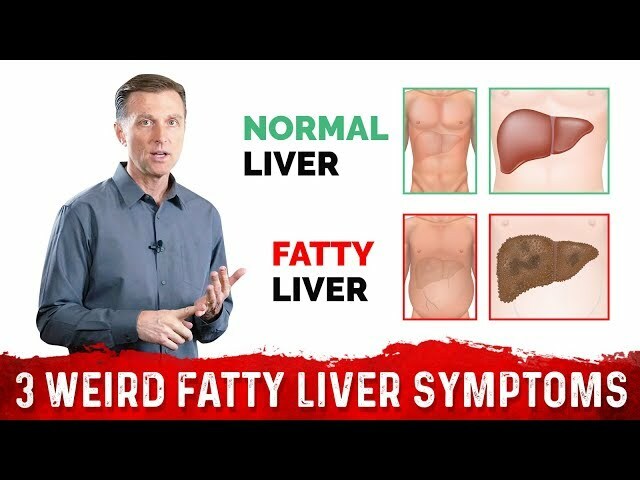 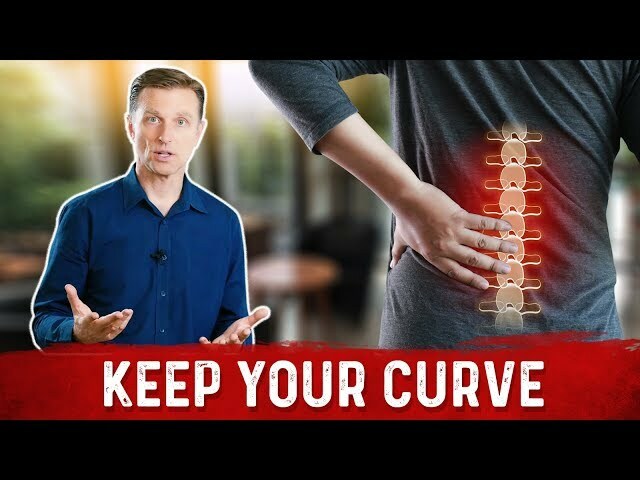 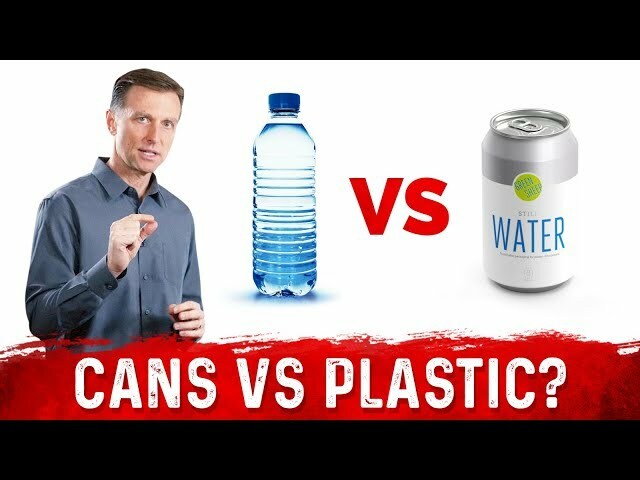 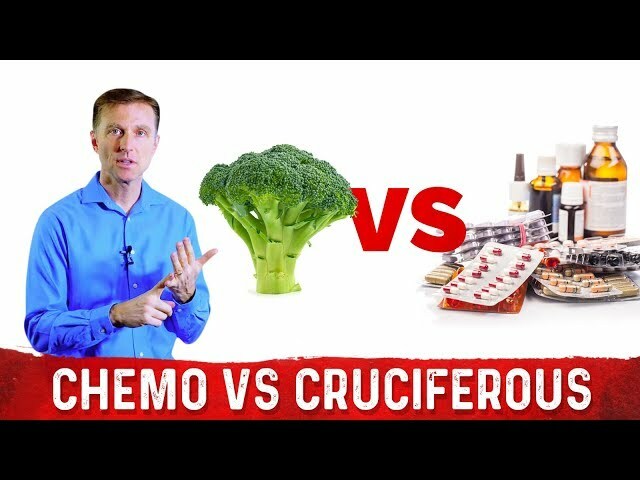 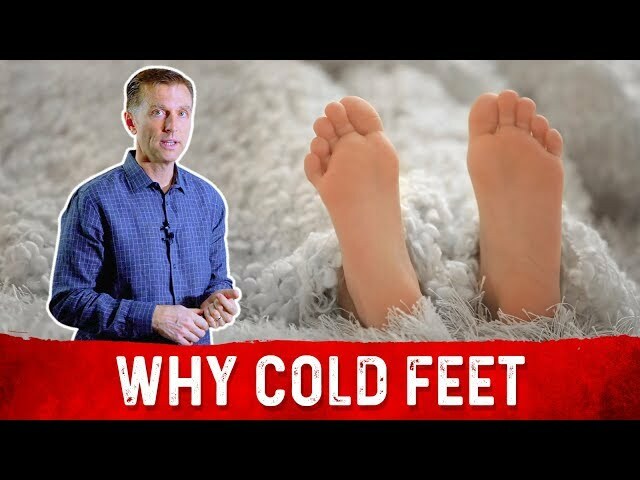 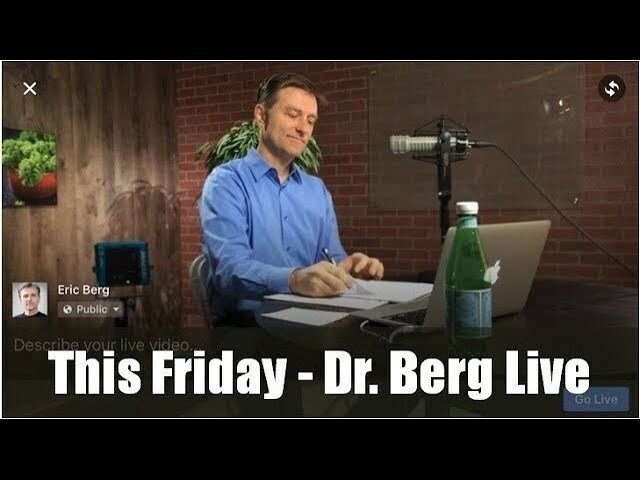 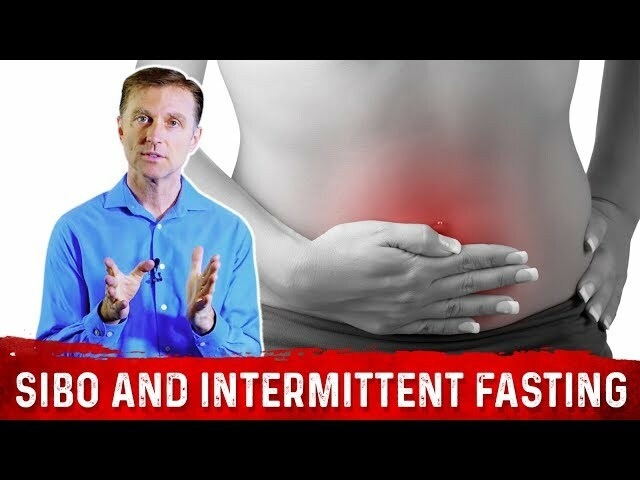 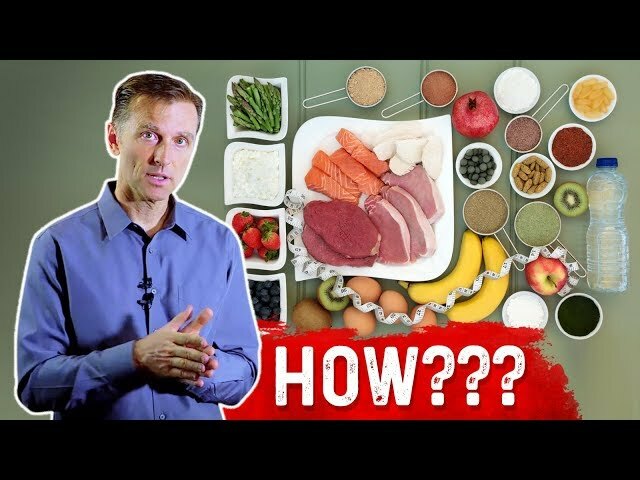 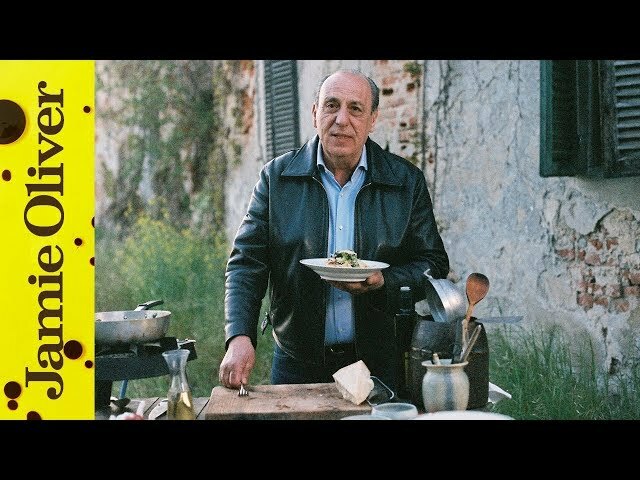 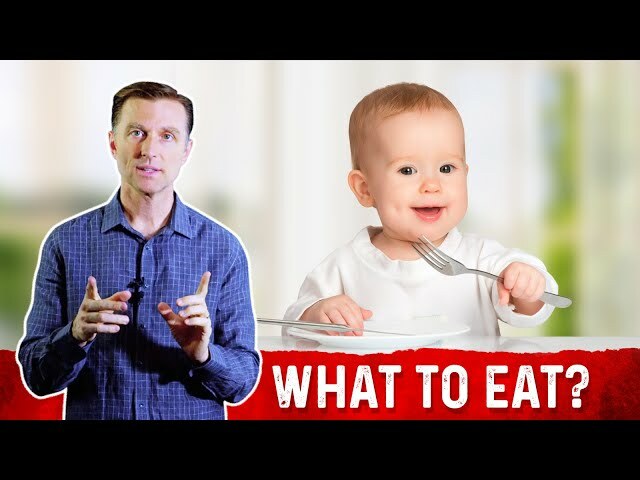 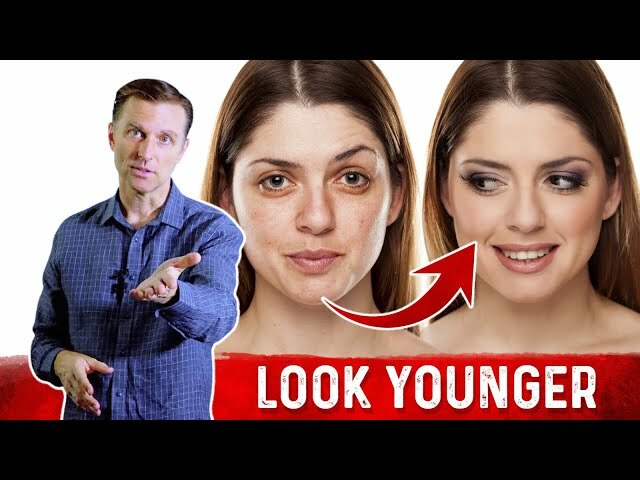 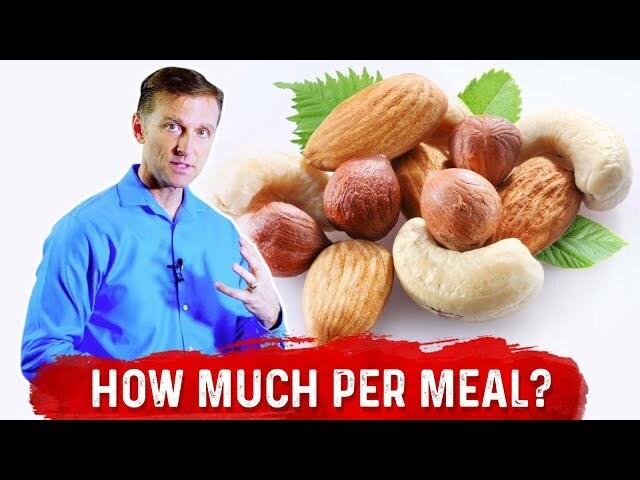 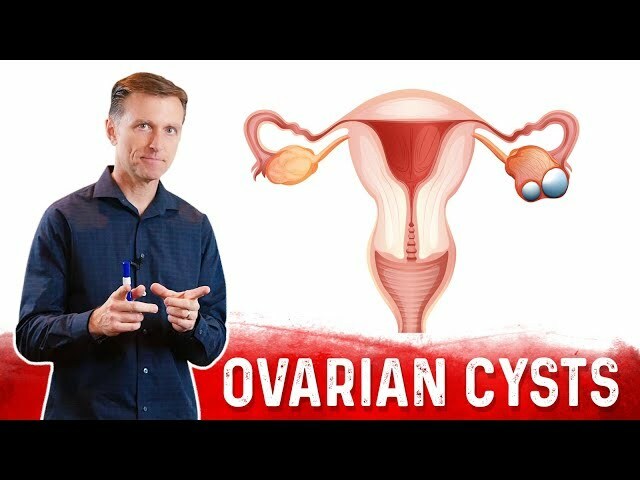 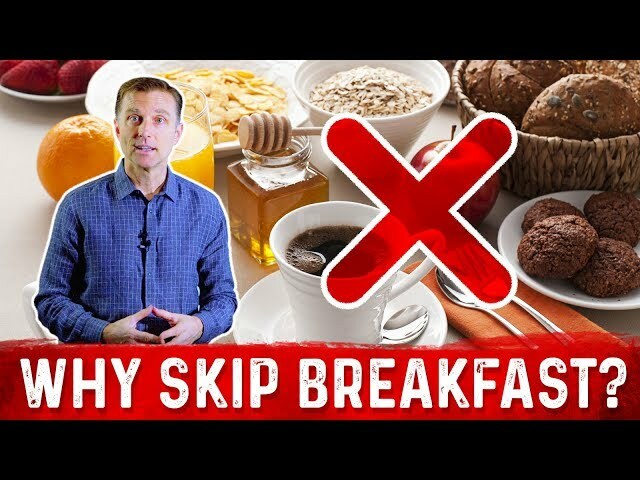 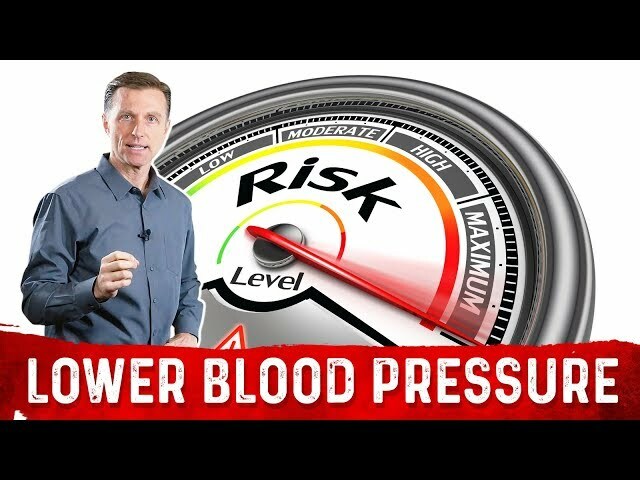 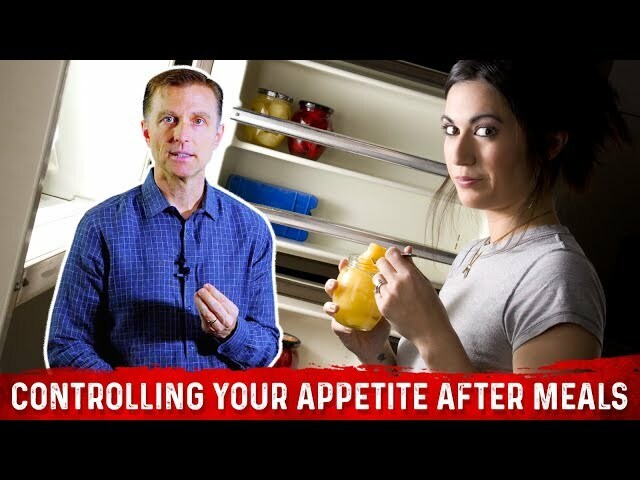 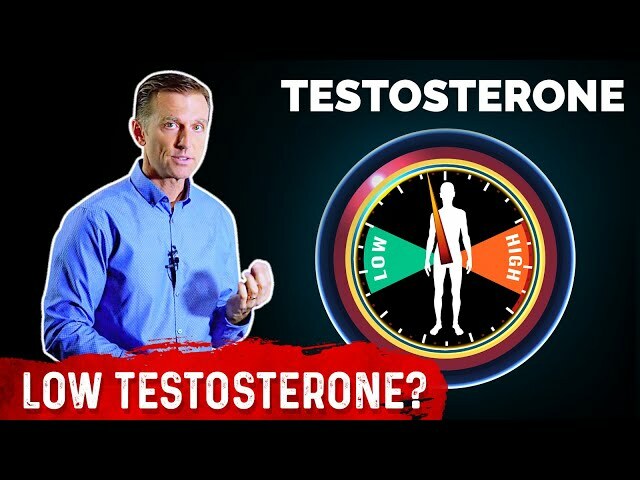 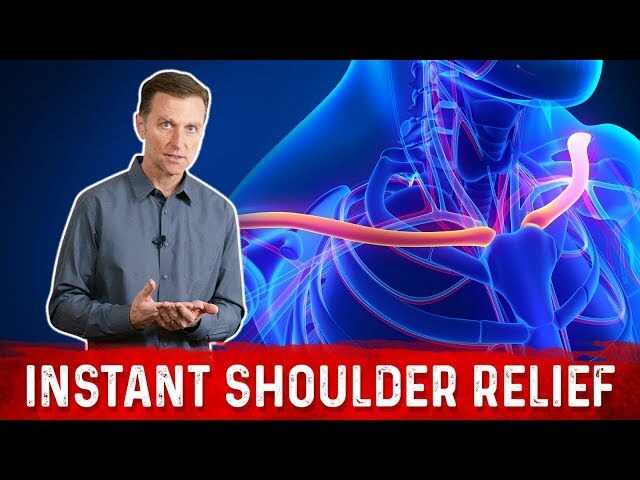 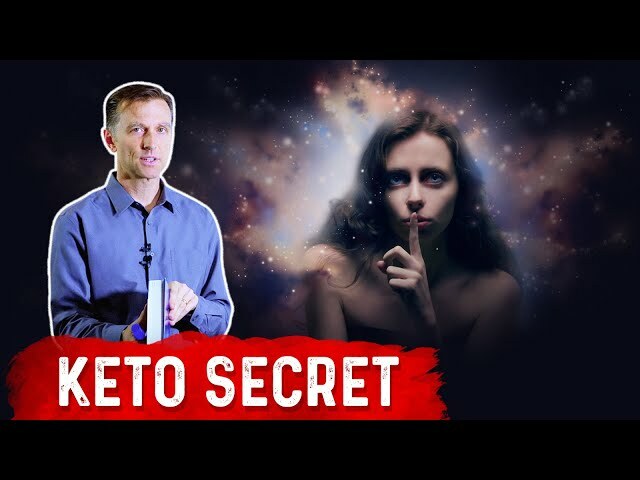 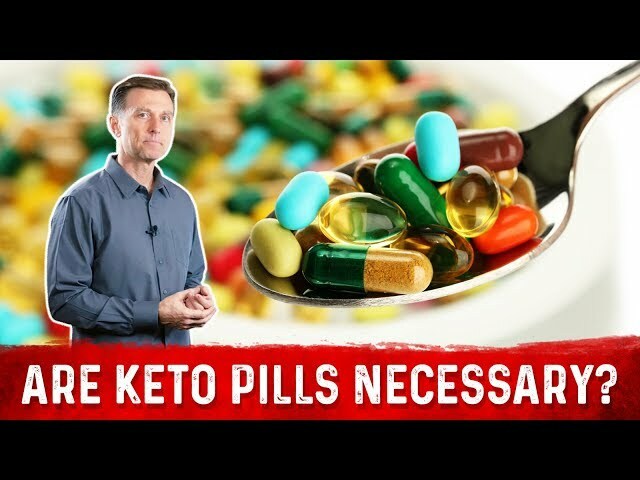 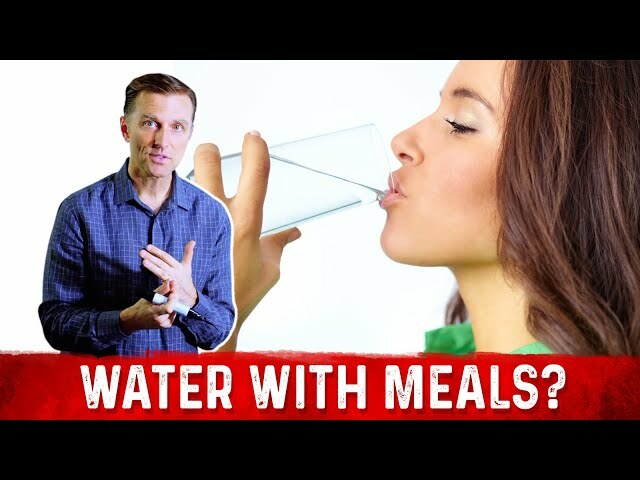 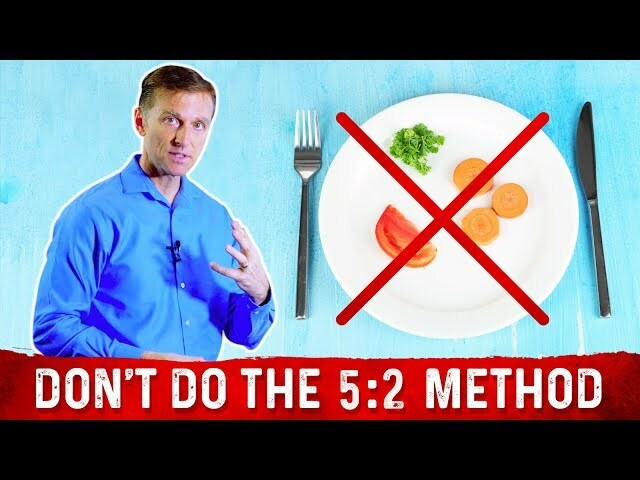 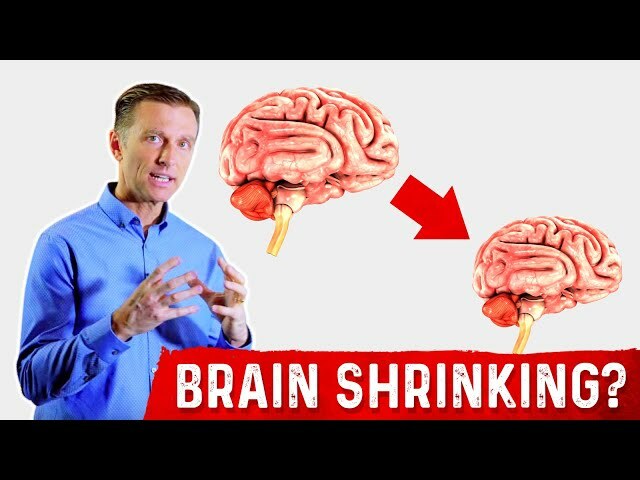 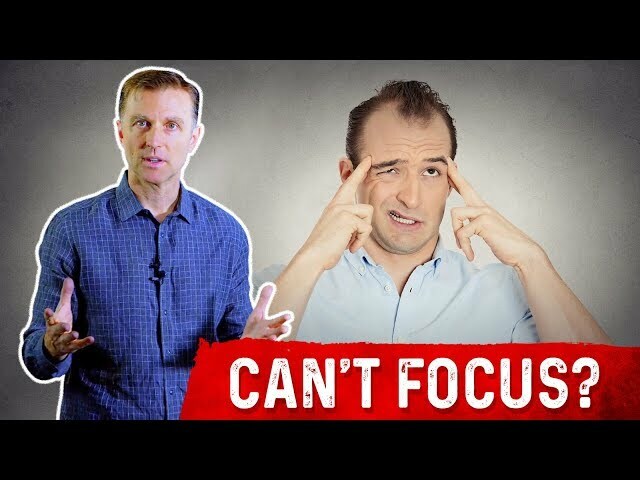 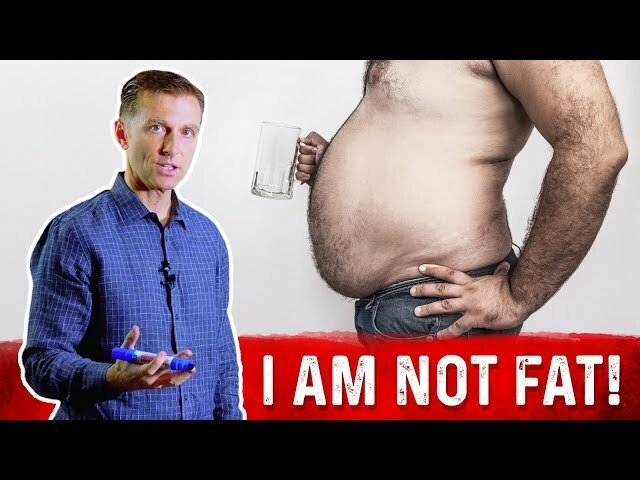 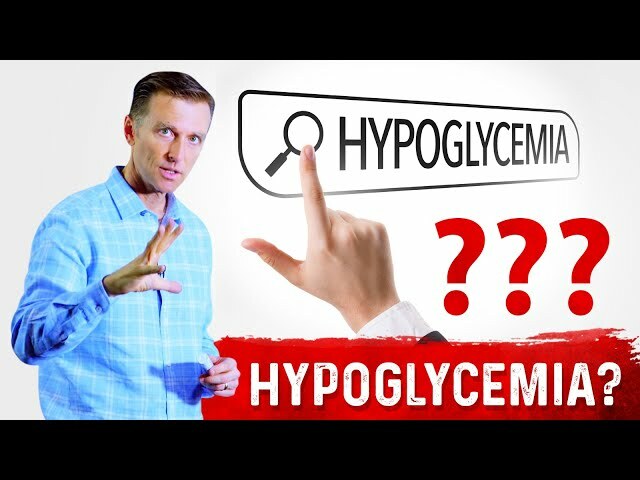 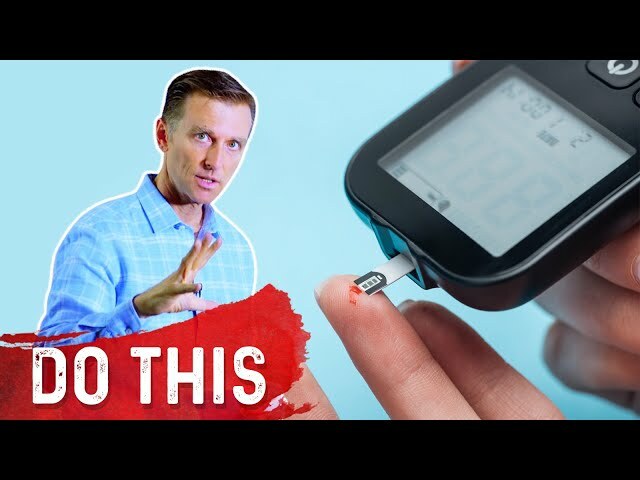 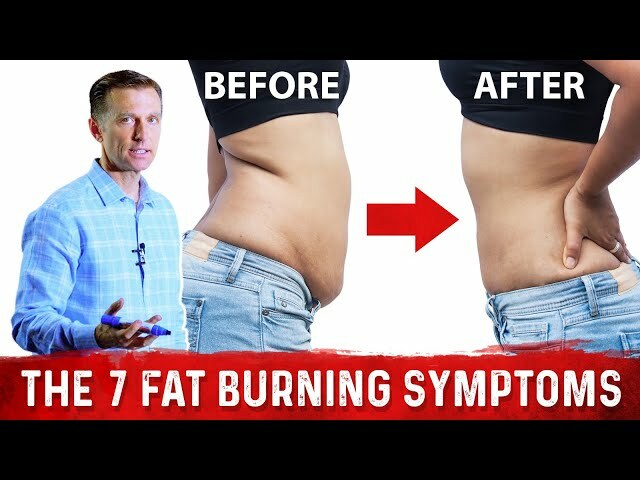 In this video, Dr. Berg explains the truth about ketogenic diet putting your body into an emergency state, which is absolutely NOT TRUE. 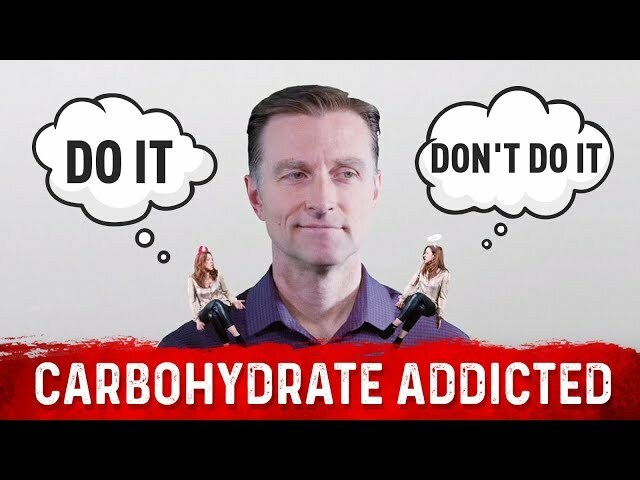 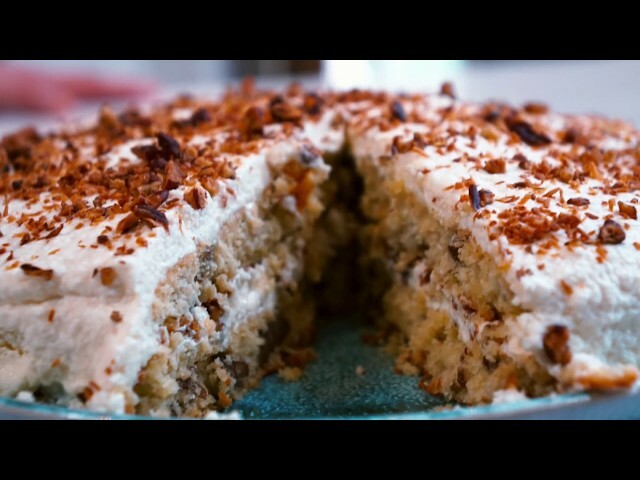 It is when you are in keto-adaptation and is initially transitioning from sugar burning into fat burning which may cause moodiness, irritability, or low blood sugar symptoms. 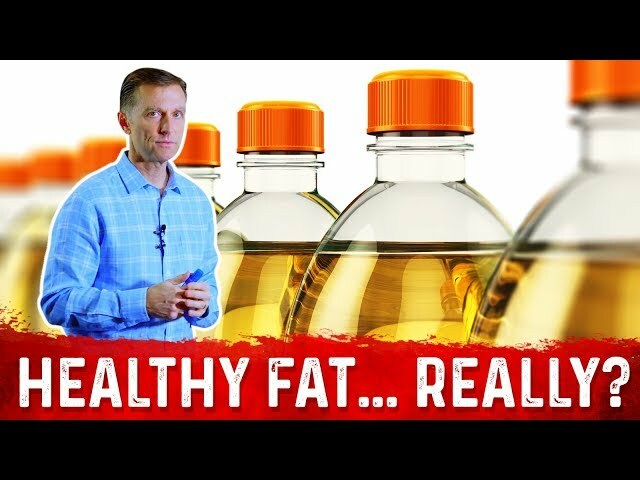 To adapt and run your body in fat, the body will build new enzymes or machinery to burn fat consistently. 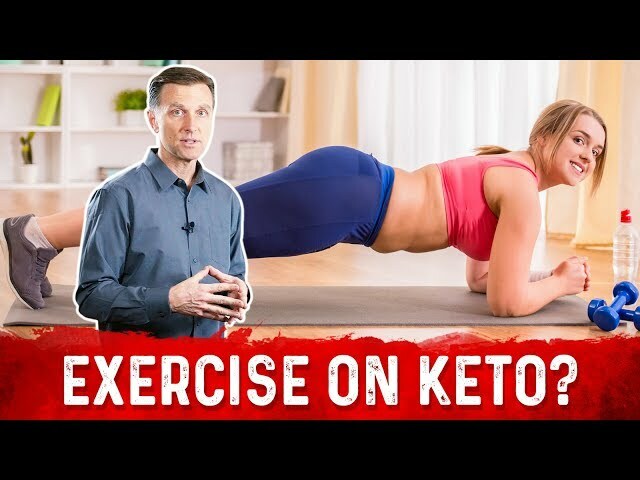 Ketones inhibit sympathetic nervous system or the flight to fight mechanism – the part of the nervous system that adapts to stress.